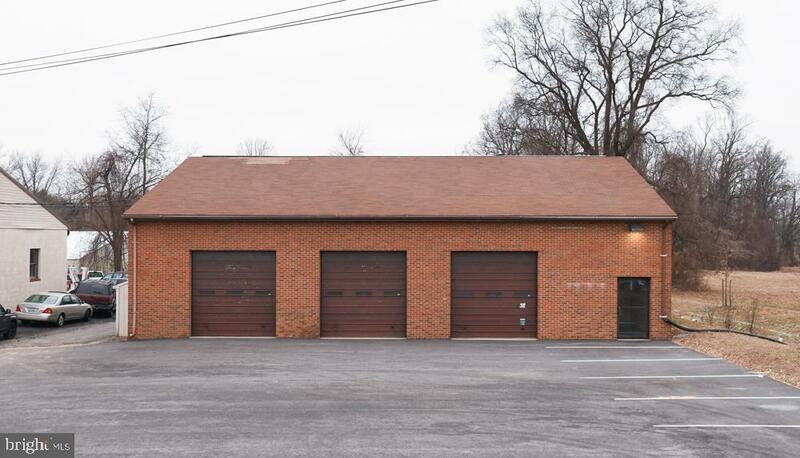 Rarely available building with flexible use in convenient location. 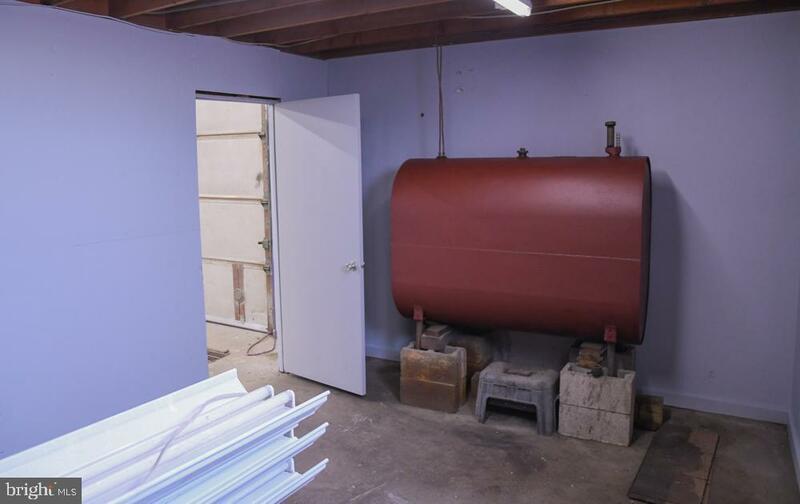 Previous use as an automotive body shop with a designated office space and private restroom. 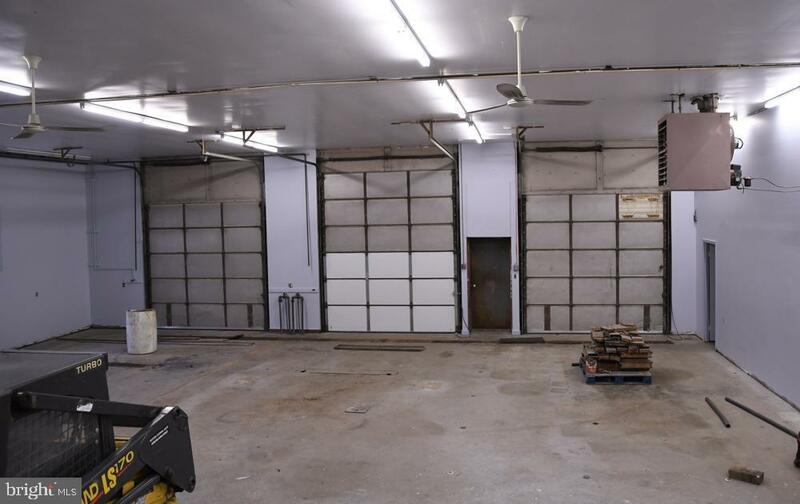 Five total drive-in overhead doors 10'x10' in front and back of building, plus a rear center door 10'x12' high. 14' ceilings and a paint storage room. 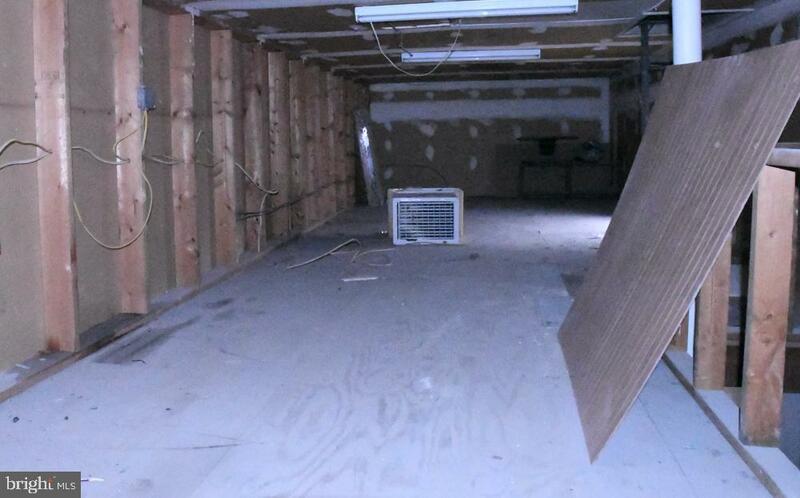 Floor drains, heat, and large access space in rear of building to the dumpster. Limited use to this building only. Exclusions Use Of Dumpster. Limited Usage To This Building Only. Inclusions Snow Removal Septic System Clean-Out. Listing courtesy of John W. Cairnes Realty Co., Inc..